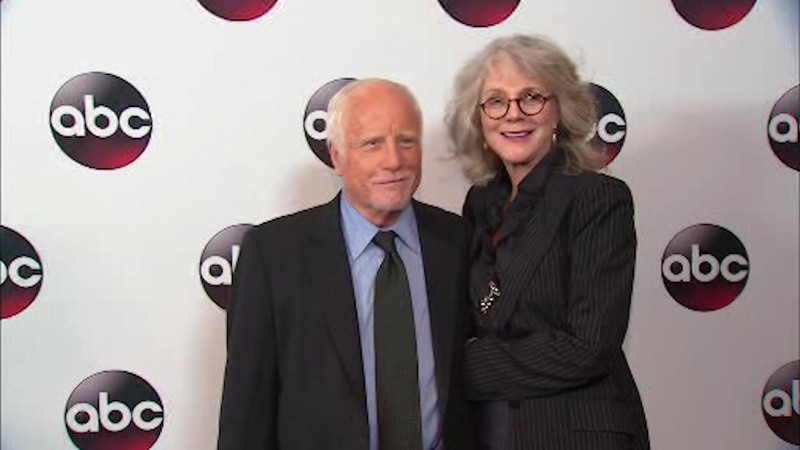 NEW YORK (WABC) -- Stars turned out for the Red Carpet premiere of an upcoming miniseries about the rise and abrupt fall of Bernie Madoff. "Madoff" gives us a look into the mind of the man who pulled off one of the greatest cons in history. 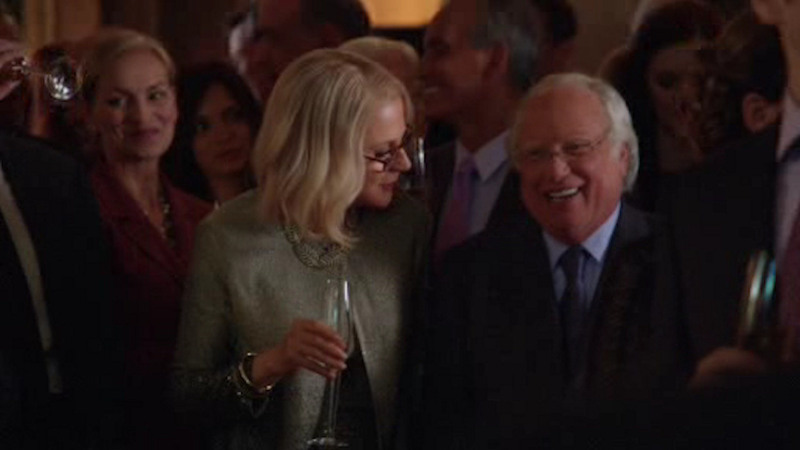 Richard Dreyfuss stars as Bernie Madoff and Blythe Danner plays his wife, Ruth. "I don't empathize at all, and I hope he rots. And he committed as much damage as the London Blitz," Dreyfuss said. "People can't imagine that a man who was so well liked and so well thought of could create such chaos," Danner said. "Madoff" is inspired, in part, by ABC News Chief Investigative Correspondent Brian Ross' reporting from his book "The Madoff Chronicles." You can watch the "Madoff" miniseries on ABC February 3 and 4 from 8-10 p.m., ET.